SCREENING MOVED TO MUSIC BOX, May 29, 7pm. Statements by NWCFS and Music Box are at the end of this notice. 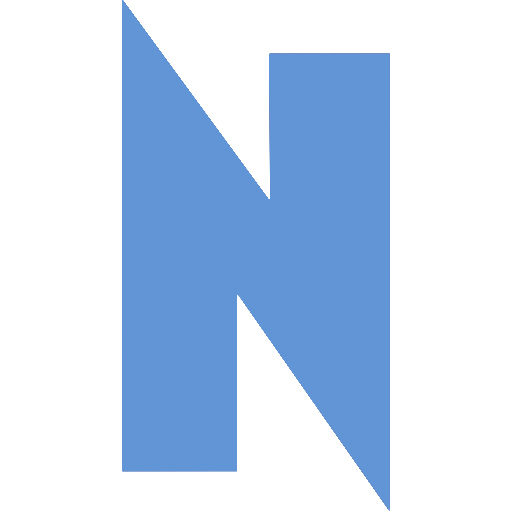 THE PORTAGE THEATER HAS BEEN PADLOCKED BY ITS OWNER; SEE LINK BELOW. 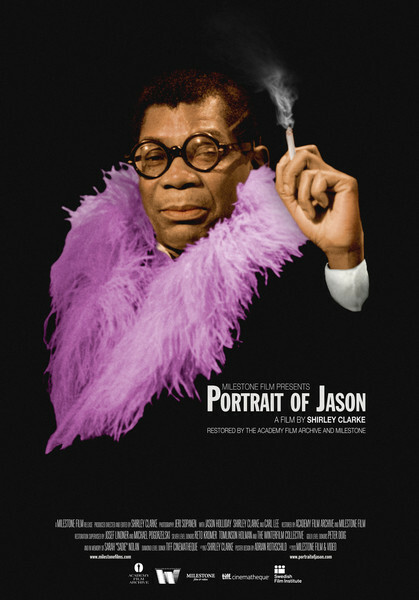 “Portrait Of Jason” plays Wednesday, May 29, at 7pm at the Music Box. The trailer, as well as the first scene restored, is below. MAY 25: PORTAGE THEATER SHUTTERED BY OWNER OVER REVOCATION OF HIS LIQUOR LICENSE. Previous Post Review: Safety Last! Me and Roger Ebert, Vincent Gallo and "The Brown Bunny"